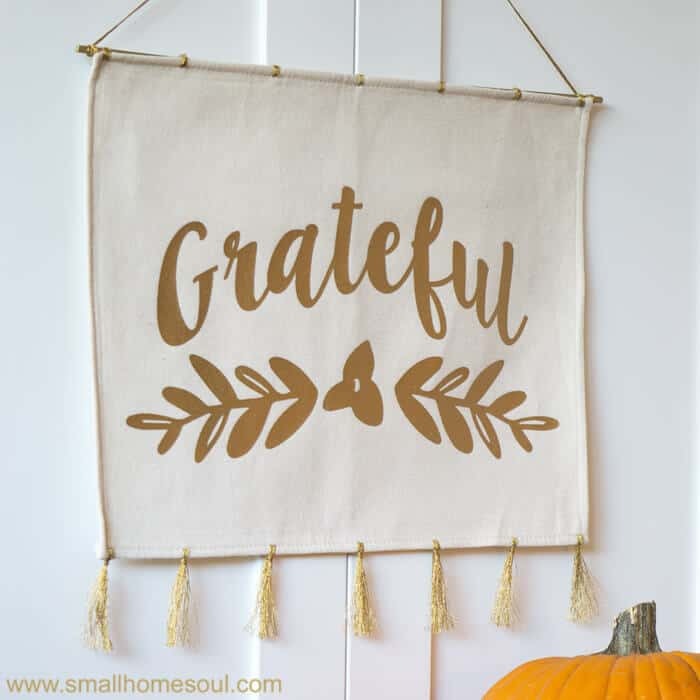 Easy Grateful Wall Hanging - From a Place Mat - Handmade Holidays 2017 - Girl, Just DIY! 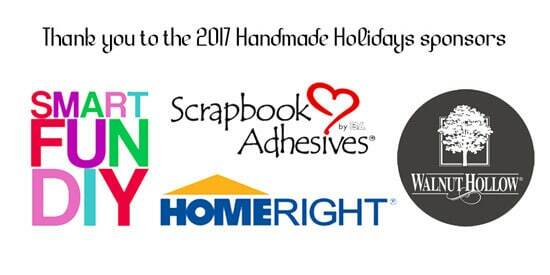 Today is day 2 of the 3-day Handmade Holidays 2017 blog hop. It’s a 3-day event with different themes each day. (pssst, here’s where you can find my Day 1 project. You might desparately need one like we did 🙂 I only signed up for Days 1 & 2 and today’s theme is Handmade Holiday Decor. 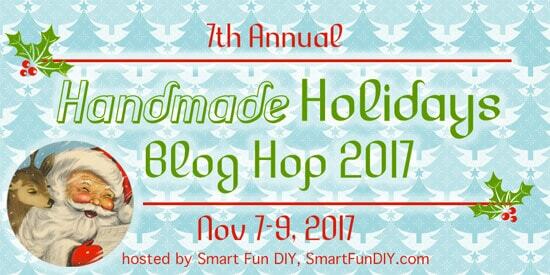 This is the 7th Annual Hop hosted each year by Jennifer at Smart Fun DIY (check out her blog for Day 3’s yummy Recipes). Jennifer along with some generous brands are also sponsoring a GIVEAWAY with an awesome prize pack. Be sure to look for the giveaway signup at the bottom of the post. Yesterday was a lot of fun, I can’t wait to see what everyone shares today. 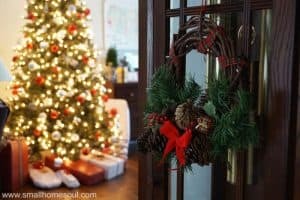 Look for their links at the bottom and be inspired with great holiday decor ideas. To give my wall hanging a little more pizazz I created some tassels along the bottom of the placemat. An odd number is always best so mine has seven evenly spaced. 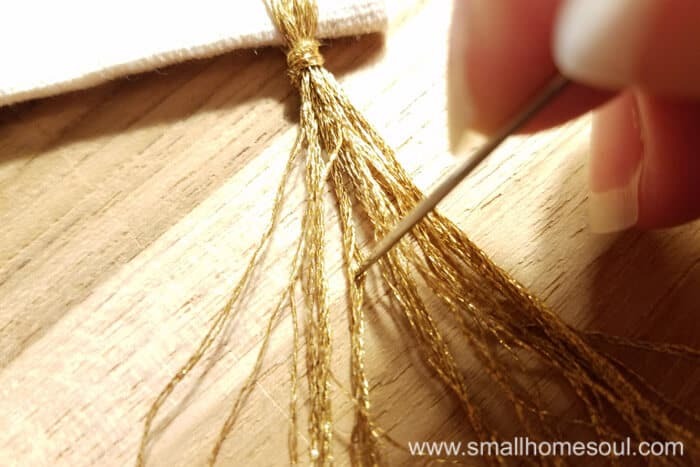 Using approximately 1 yard of floss for each tassel thread your needle and starting from the back side of the placemat make 3 loops approximately 3″ long. When you insert the needle for the first pass leave 3-4″ of floss dangling from the back (don’t knot the floss and pull it taught). After your third loop use the long end with the needle to wrap around the loops and the one loose end. Tie a knot as shown below on the backside of the tassel to hide any knot or bumps. 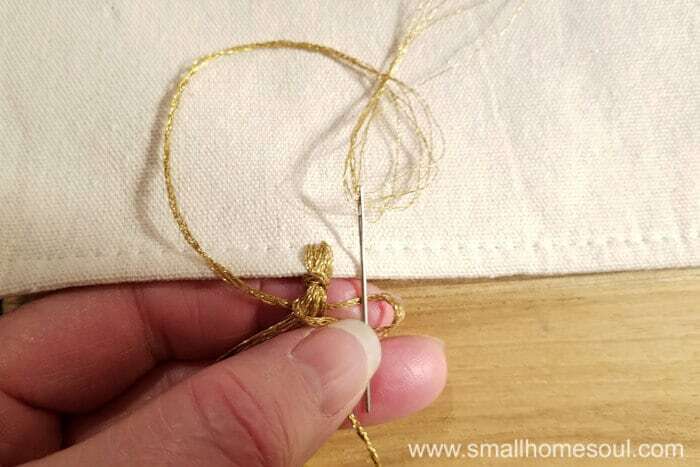 Insert the needle top down to make your knot, this will help it lay properly. 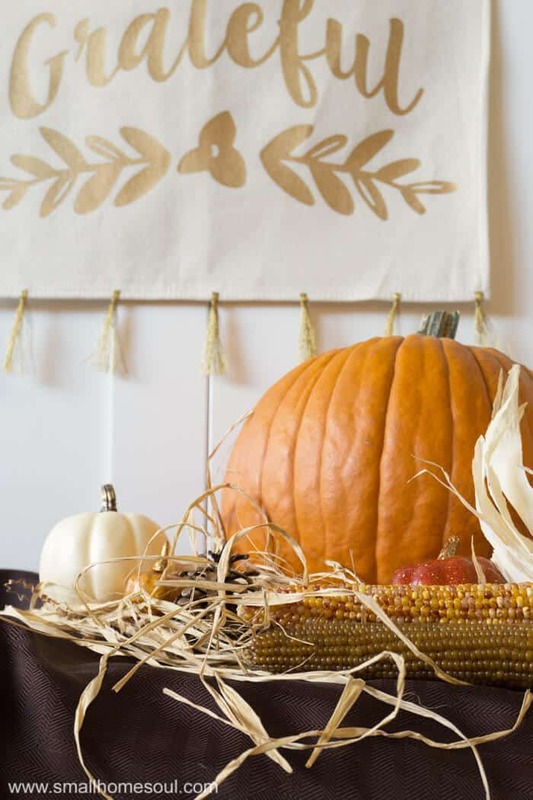 Repeat along bottom edge of placemat for all your tassels. 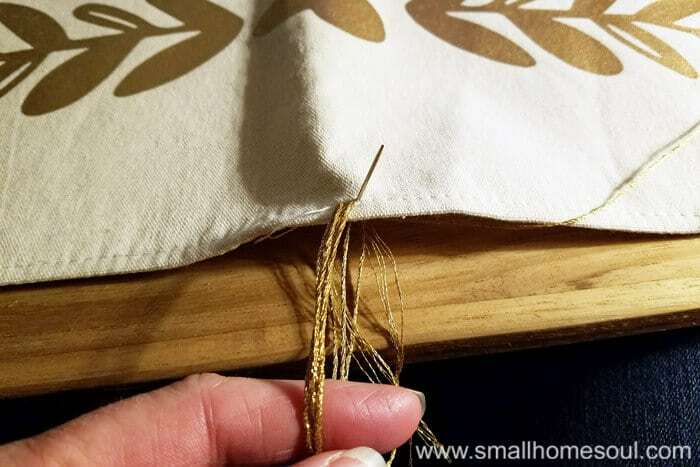 Cut the loops with scissors and using the tapestry needle separate the floss threads. 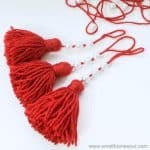 Trim the tassel ends to 2″ in length. 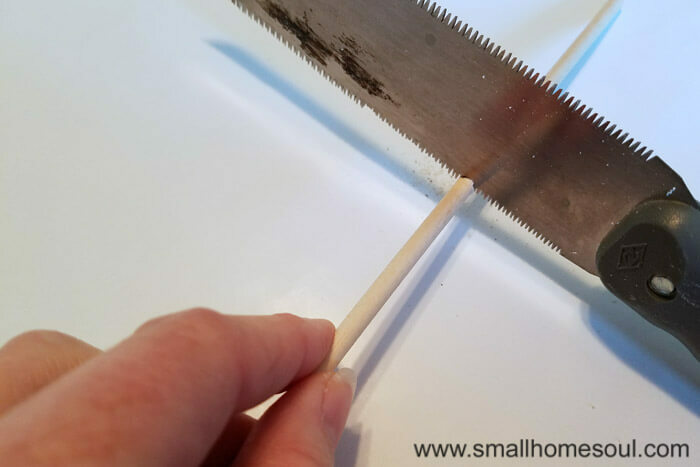 If your Wooden dowel is too long use a pull saw to cut the end. 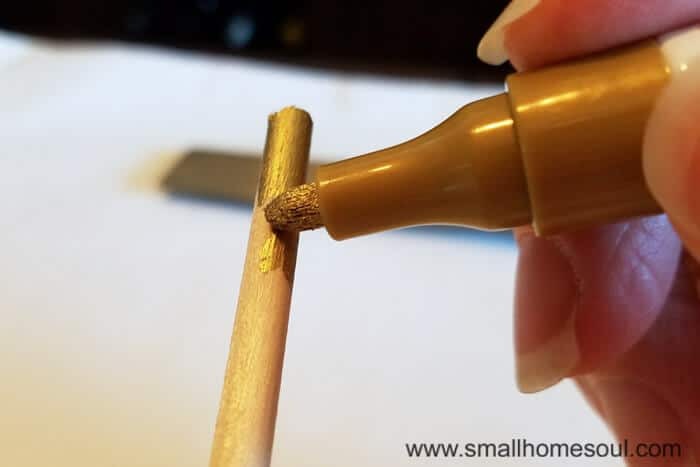 Use the metallic paint marker to color the wood dowel. The paint marker worked perfectly and dried much faster than paint would have. 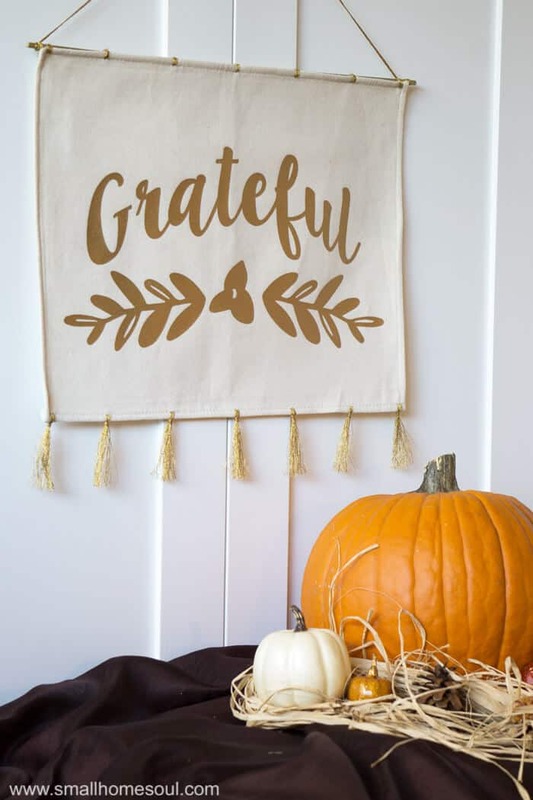 Attach the dowel to the top edge of the grateful wall hanging with more metallic floss. I spaced these out in line with the tassels at the bottom edge and used a simple knot on the backside. 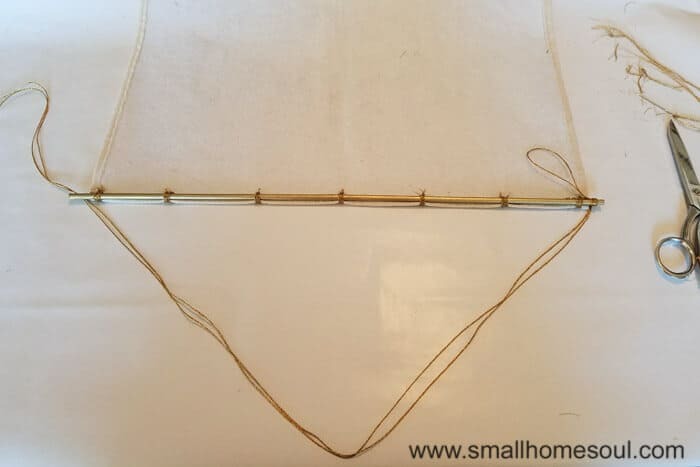 Double up approximately 2 yards of floss (more or less for your preference) for the hanger and wrap each end around the exposed dowel 4 times and knot on the back side. And you’re done, that was so simple. The sun really sparkles on the metallic floss. 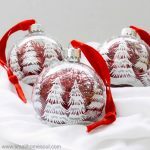 Don’t forget to check out all the Handmade Holiday Decor projects created by my very talented blogger friends. You’ll be inspired, just click on the links to check out their projects. 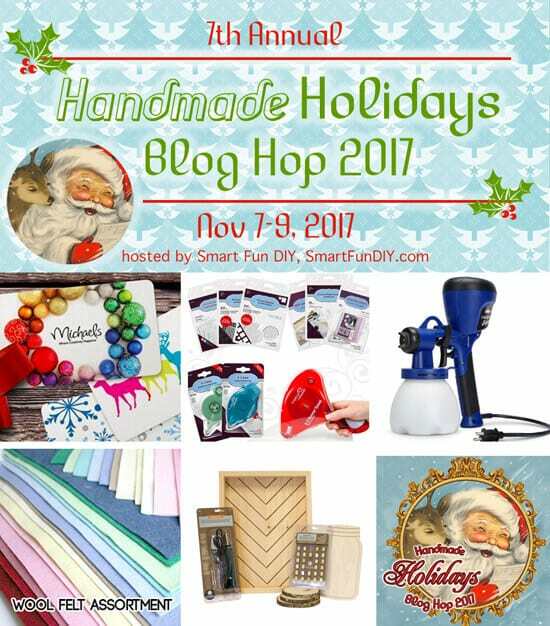 Thanks again to our Host Jennifer at Smart Fun DIY and our Giveaway sponsors of the 2017 Handmade Holiday’s Blog Hop! Love this sign and great tutorial! This is so creative, Toni!! Love that you added the tassels, too. 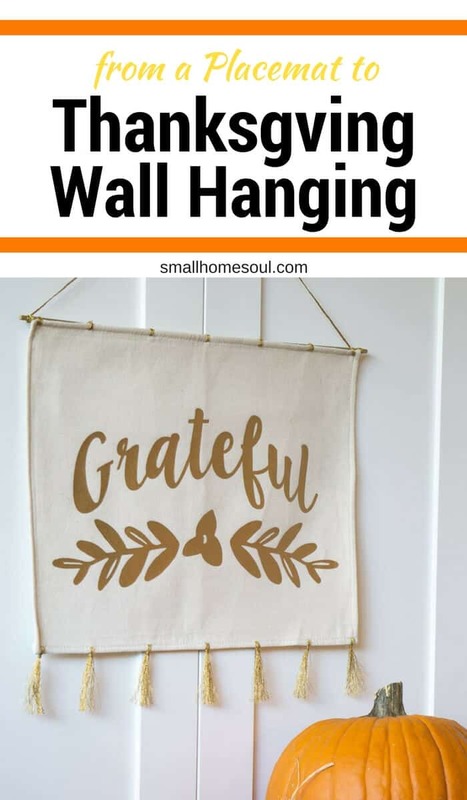 Thanks for linking up with Merry Monday – I’ll be featuring your wall hanging at our upcoming party tonight. Love this, Toni! It’s so beautiful. I’d love to try and make one too! 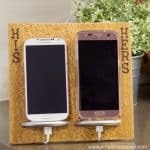 It’s such an easy way to add pizazz without spending a fortune. So simple and so beautiful!! I love the tassels!! 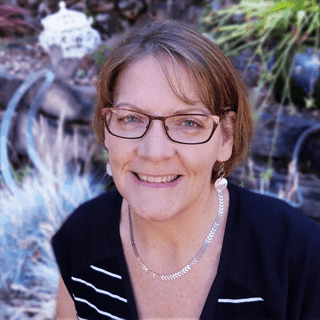 Thanks for sharing with us at Create and Celebrate!!! I’m so glad you like it 🙂 aren’t tassels the best? I’m glad you like it, and thanks for hosting a great party! Beautiful hanging! 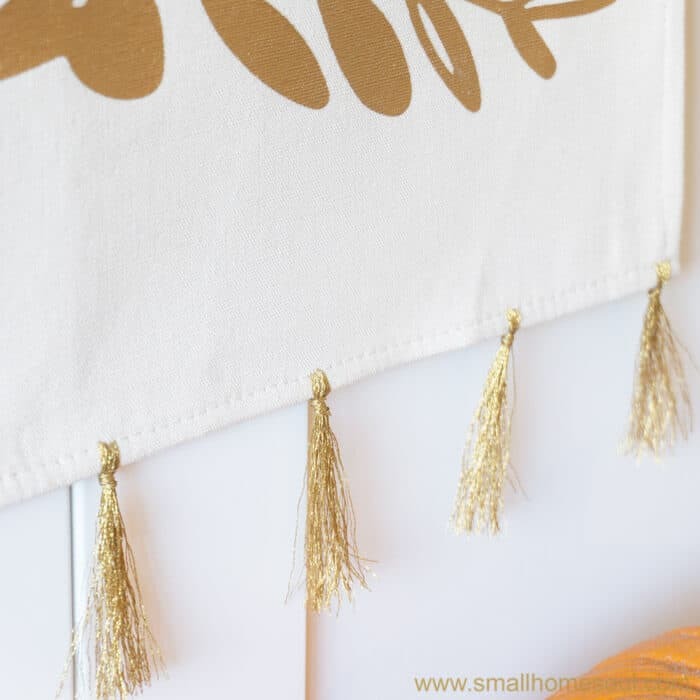 I love the tassels! Thanks Dana, tassels make everything look elegant.